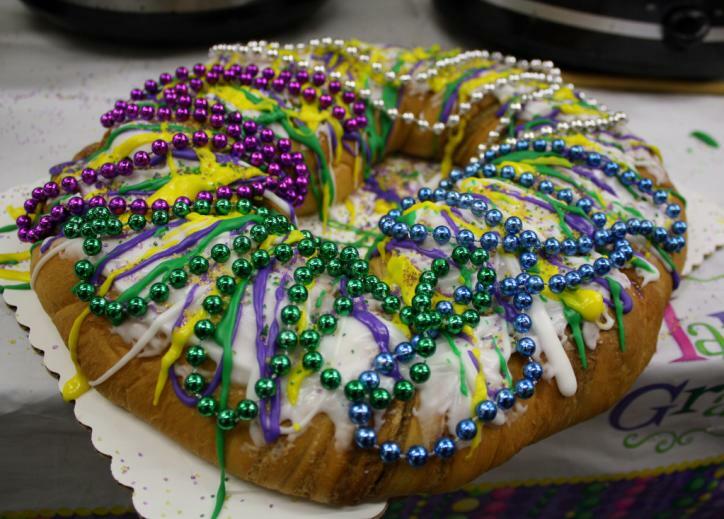 It’s the most popular food during Mardi Gras – king cake. And, it’s because of these delicious brioche-rich, colorfully iced cakes that Mardi Gras truly is the most WONDERFUL time of the year. I am not ashamed to admit that I enjoy king cake for breakfast, during my coffee break, and for dessert. In fact, I’ll make any excuse to grab a slice. Who’s with me? So, how can king cake get any better than this? Well, how about an afternoon of FREE king cakes that you’re invited to test taste!? How sweet! The city of Sulphur kicks off its carnival celebrations on Saturday, Feb. 18, with the 2017 Sulphur Mardi Gras Festival. Along with a parade starting at 2 p.m., laser tag and other kids activities, it will also host its 2nd Annual King Cake Taste-Off at 3 p.m.
And I’ve got one more sweet treat for you. VisitLakeCharles.org is giving away a king cake! The Mardi Gras King Cake Sweepstakes runs until February 7, noon CST. Enter now for a chance to win a delightful cake from last year’s King Cake Taste-Off winner, Misse’s Grocery. Can’t get enough of these Mardi Gras treat? Wait until you’ve tried the new twists on king cakes, popsicles, king cake sweet potato fries and more. 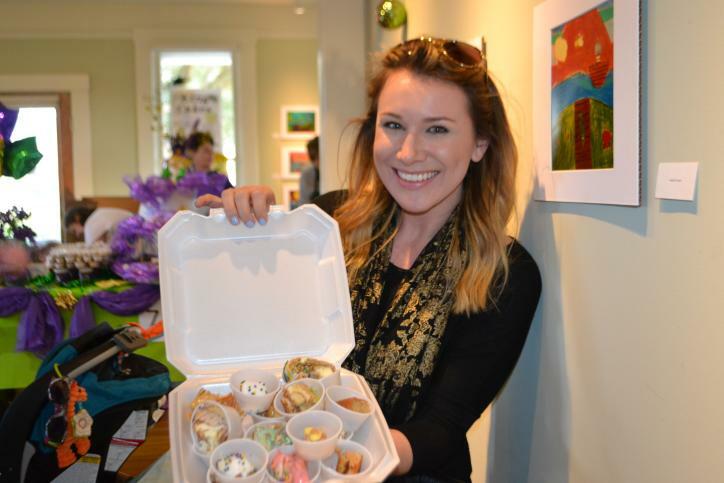 Twisting into Mardi Gras Season: Unusual Spins on King Cakes!